Romania has more beautiful castles than you would imagine, but unfortunately, some of them are now ruins and their story will remain untold. Even so, you can still find gorgeous castles in Romania that were very well-preserved and that have a fascinating history behind them. Here are some of the castles that you should visit at least once in a lifetime! 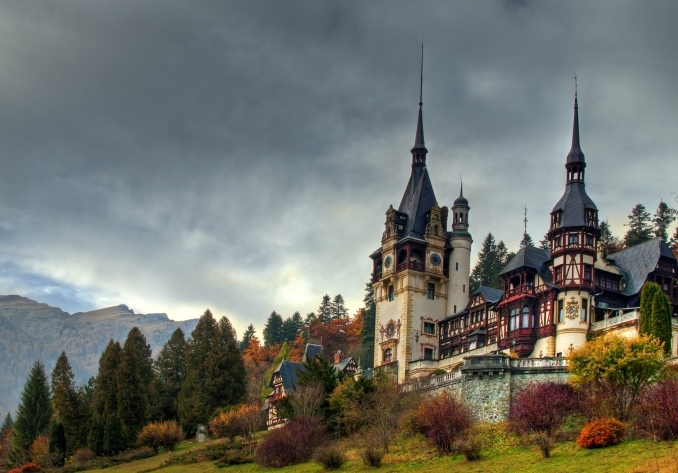 Peles Castle is already one of the most popular tourist attractions in Romania and for a very good reason. Visiting this castle is not a cliché, but an experience that people of all ages will enjoy. The Peles Castle was built between 1873 and 1914 at the initiative of King Carol I, who was hopelessly in love with the local scenery. 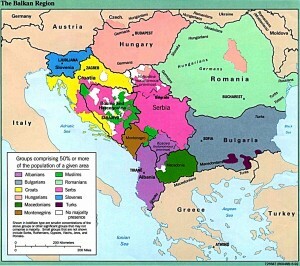 The castle was shut down under communist rule since 1975 until after the Revolution. Peles Castle is built in German Neo-Renaissance style and is considered one of the most beautiful, elegant and luxurious castles in Europe, being the first European castle that had its own electrical plant. The interior of the castle is just as impressive as the exterior, with amazing collections of paintings, sculptures, armor, tapestries, furniture and many other decorative items. The landscape around is beautiful no matter the season and hiking and winter sports enthusiasts have an extra reason to come here. If you are going to visit Peles Castle, it would be a shame not to visit the Cantacuzino Castle as well. The distance between Sinaia and Busteni is just 8 km, so you can even visit both castles in the same day. Cantacuzino was built in 1911 at the desire of Prince Gheorghe Grigore Cantacuzino. The castle is built in Neo-Romanian style and is surrounded by a large park, fountains, waterfalls and even a cave. The interior of the castle is the host of a unique heraldry exhibition, but the breathtaking view remains the main attraction. You will also find the renowned Canta Cuisine restaurant here but you should know that the prices are quite steep. Another great advantage is that this castle is very close to Bucharest, which means that you can return to Bucharest the same day, without spending extra money on accommodation. Bucharest apartments for rent short term remain the most convenient accommodation option for tourists in Romania as it’s so easy to get anywhere in the country from Bucharest. Bran Castle is by far the most famous castle in Romania due to its connection to the Legend of Count Dracula. Even though the legends don’t necessarily reflect the reality, this is still a must-see tourist attraction in Romania. 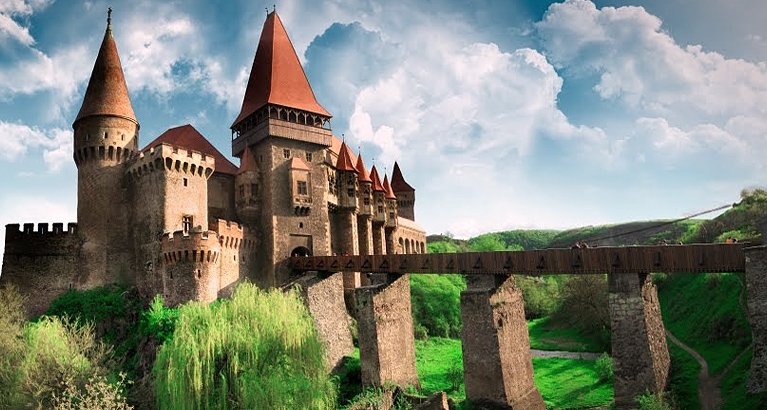 The stories surrounding the castle make it irresistible and special, a true symbol for Romania. 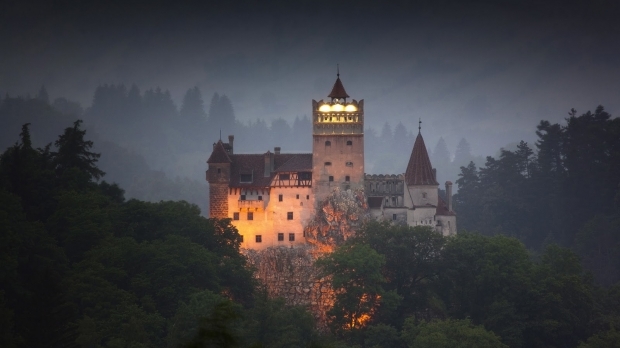 Even if Bran Castle was not really home of Count Dracula, people’s fascination with this place is just as strong. The first official mention of the castle was way back in 1211 and it was originally used as a strategic stronghold located on the edge of a cliff. It’s strictly military purpose was maintained for centuries in a row and it was transformed into a castle in 1920 by Queen Mary. It’s enough to see the castle at dusk or on a foggy night to understand why all those vampire stories were born in the first place. Banffy Castle has the saddest story in this entire list. But with a happy ending! Banffy is the largest castle in Transylvania, a real treasure that was just a ruin for a long time and that is currently in the process of restoration. Once considered “The Versailles of Transylvania”, Banffy Castle was brought again to the public attention by Electric Castle music festival. This Romanian castle was long tested by history both during the war and the communist era, it was burned down and destroyed and yet it never lost its beauty. The peace and quiet surrounding it will take you back to its most glorious times. Corvin Castle is one of the most appreciated castles in Romania and even in Europe, ranking 11th in a top of the most beautiful castles in Europe. This spectacular castle was built in the 15th century and is considered one of the most important monuments of Gothic architecture in Romania. Corvin Castle is the classic image of a medieval fortress, with towers, bastions, and ramparts that will take you back in time. What better way to discover Romania than through some of its most beautiful castles, standing witnesses that tell the stories of bygone times?